The people in this list of world richest men for the year 2016, have won their fortunes, by building massive amounts wealth in their own ways; by blood, savvy investing, and by building incredibly powerful businesses. Despite the countries’ economy growth going up and down every year, some famous people are reaching the top stage in creating wealth through their outstanding contributions to the market in their industries’. Some of them are really ordinary people from around the street of a poor village. They had dreams, and they really worked hard to accomplish those. They are on the covers today on many magazines we read, because, they succeeded in achieving their dreams and in making them true. They not only are standing ahead of the crowd, but are virtual gurus for many aspirants around the world. With a net worth of $77.8 billion, as on 18th March, 2016, Bill Gates occupies the 1st place in the world’s richest people list. He has been in the 1st place of the world’s richest persons’ list for many a time, since the past 20 years. Bill Gates is an American business magnate, investor, computer programmer and philanthropist. Ortega has a net worth of $71 billion, as on 18th March, 2016. He is the richest man in Europe and the wealthiest retailer in the world. Amancio Ortega Gaona is a Spanish fashion businessman. He is the founder and chairman of the Inditex fashion group, which is the parent of Zara clothing and accessories retail shops chain. His net worth of $66.8 billion makes him the 3rd richest man in the world, as on 18th March. 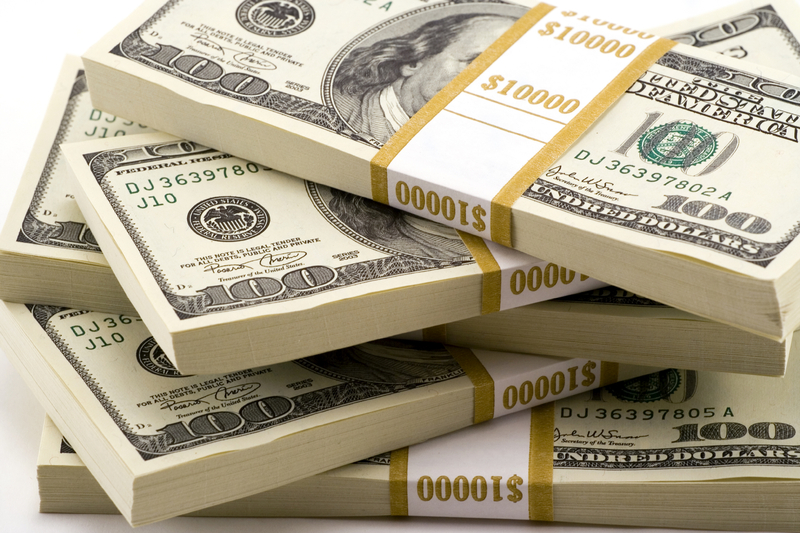 Being the most successful investor in the world, he is also a business magnate and a great philanthropist. 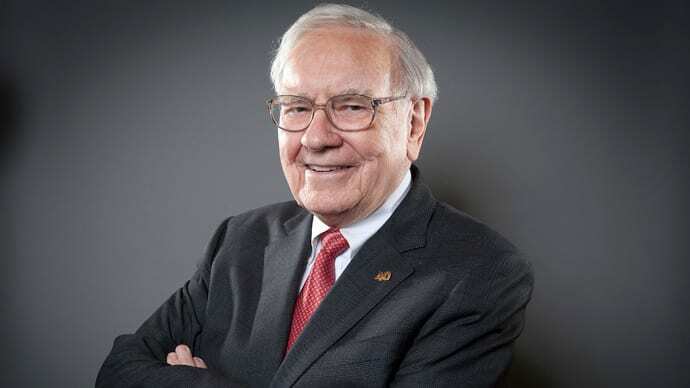 He is the Chairman, CEO and largest shareholder of Berkshire Hathaway. 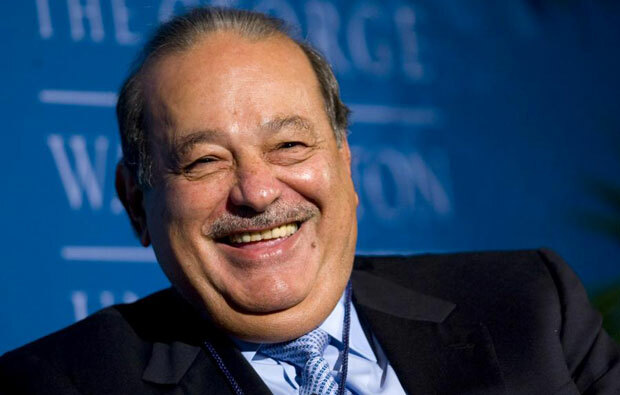 Carlos Slim Helu and his family occupies 4th place in this list of world richest men with a net worth of $58.9 billion. Carlos is a Mexican business magnate, investor, and philanthropist. In 2015, he was the 2nd richest man in this list, but with some headwinds, he dropped this year in the list. 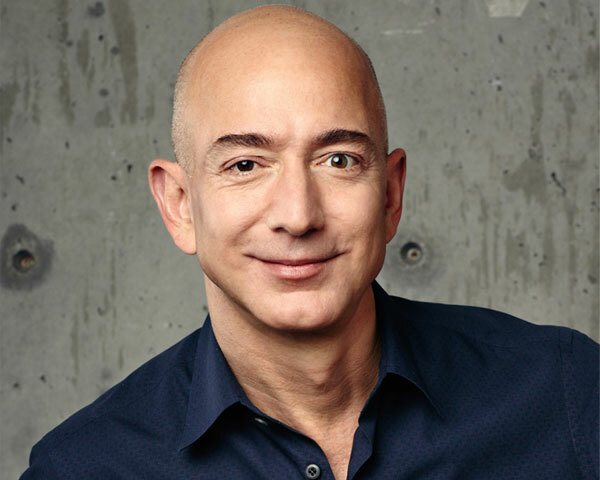 Jeff Bezos, the CEO, Chairman and founder of Amazon Company, with a net worth of $49.5 billion is the 5th richest man in the world. Co-founder, Chairman and CEO of Facebook, Mark Zuckerberg occupies 6th place in this world richest men list with a net worth of $48.4 billion. Larry, the CEO and founder of Oracle is the 7th richest person in the world with a net worth of $49.4 billion. Michael is an American business magnate, politician, and philanthropist. 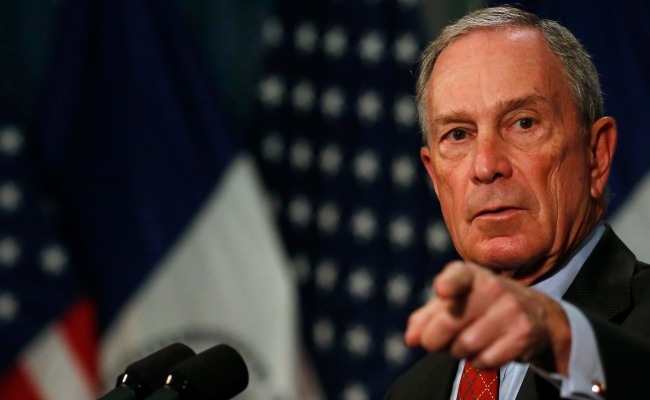 With a net worth of $41.7 billion, he is in the 8th place in this list. 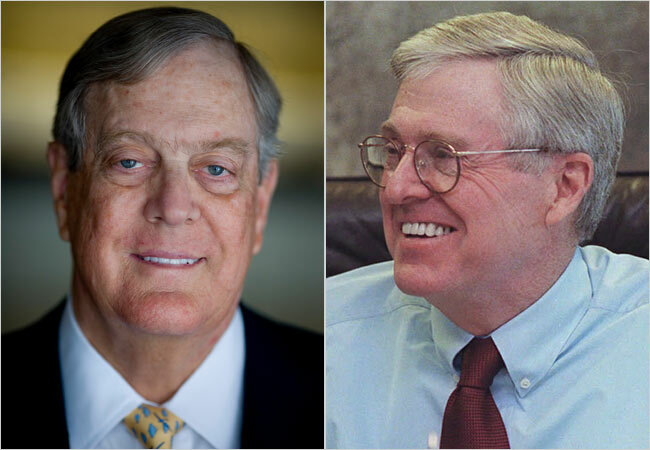 Charles Koch and David Koch, have a net worth of $43.2 billion. While Charles is the Co-Owner, Chairman, and CEO of Koch Industries, his brother David is the Executive VP of the Company. Liliane and her family have a net worth of $38 billion. She is a French heiress, socialite and businesswoman.